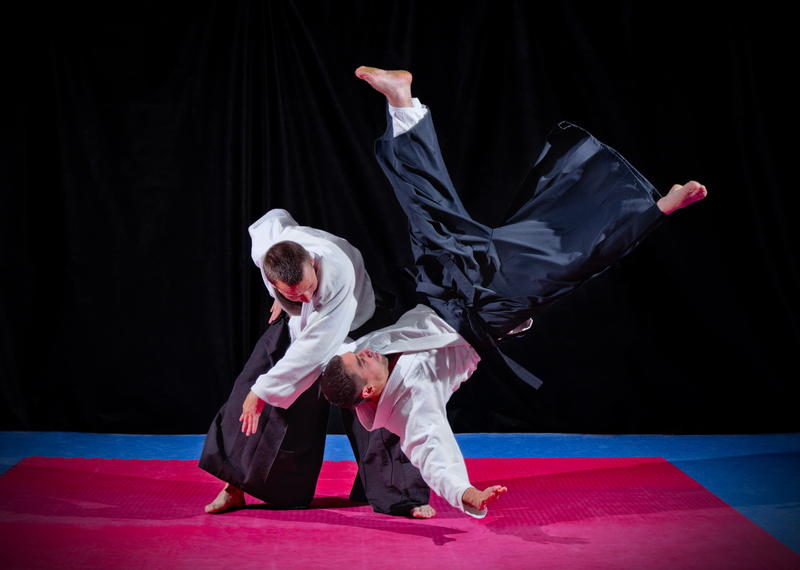 Aikido is performed by blending with the motion of the attacker and redirecting the force of the attack rather than opposing it head-on. Aikido has no competition. The goal of Aikido training is not perfection of a step or skill, but rather improving one's character according to the rules of nature. Nations Aikikai does not require members to commit to any contracts.